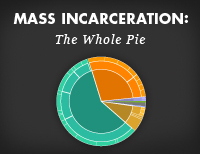 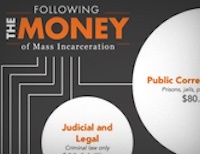 The graphs on this page were created for our 50 State Incarceration Profiles. 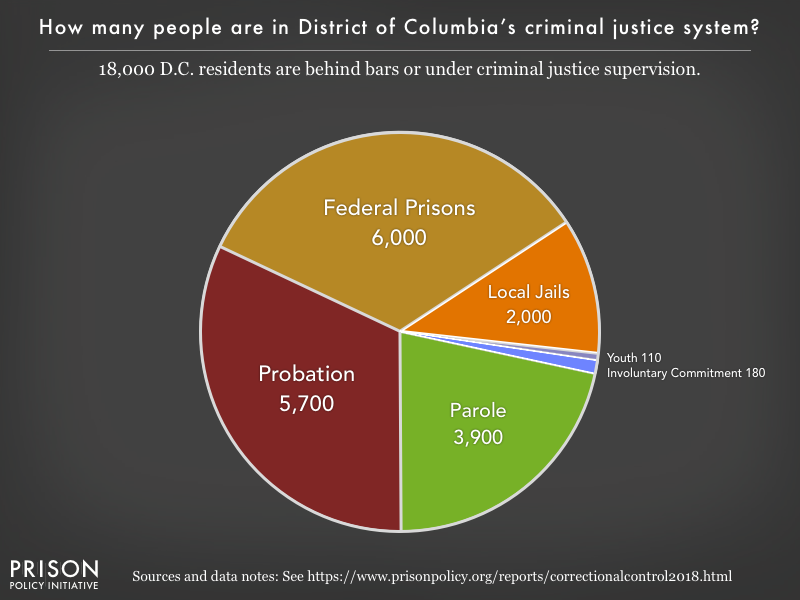 The District of Columbia criminal justice system is especially unique—after the Lorton Prison Complex was closed down in 2001, the District's prison population has been integrated into the federal Bureau of Prisons system. 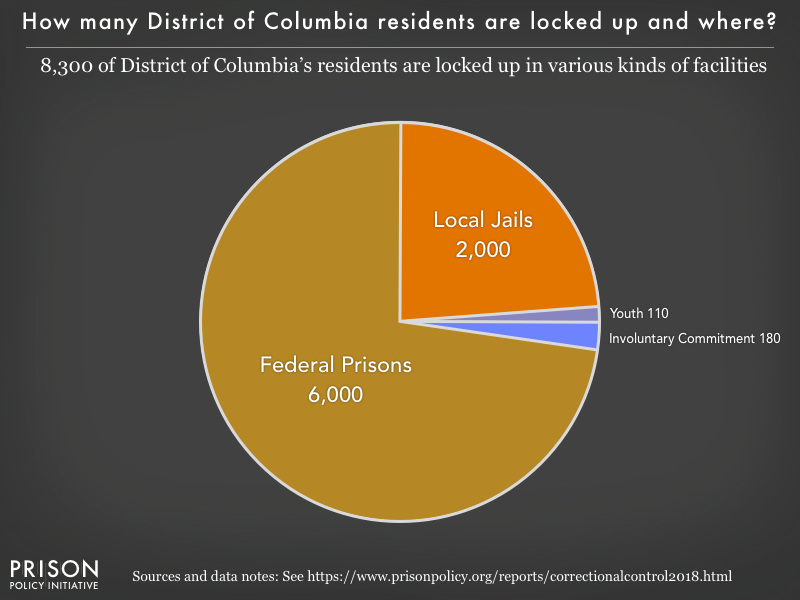 The District of Columbia's Department of Corrections currently operates two facilities that serve functions similar to local jails. 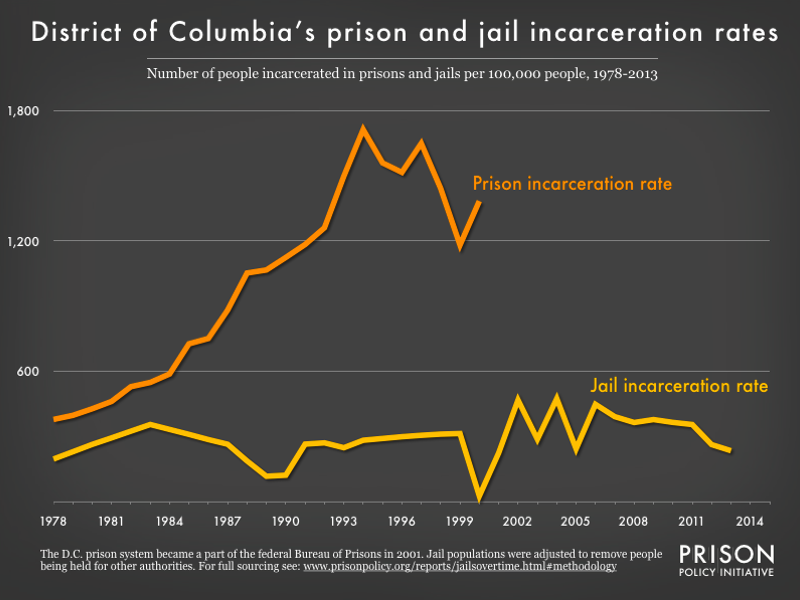 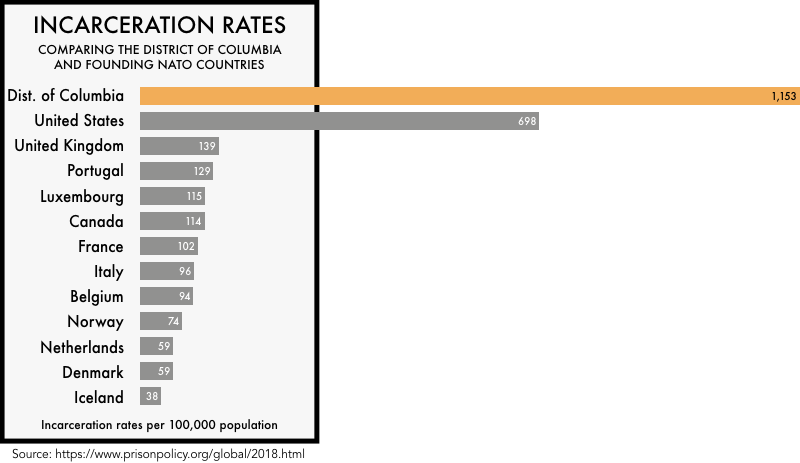 While we don't (yet) have a good annual data source for prison growth after 2001, the data that does exist indicates that District of Columbia has the highest incarceration rate in the world.